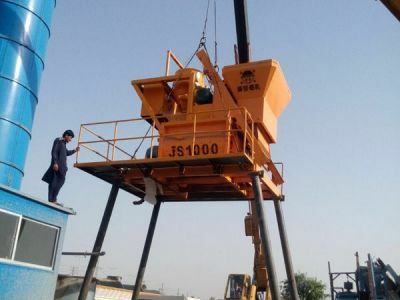 On 21th, December, we delivery 6sets JS series twin shaft mixers to our Pakistan customer after the balance payment done including 2 sets JS1000 and 4 sets JS500. 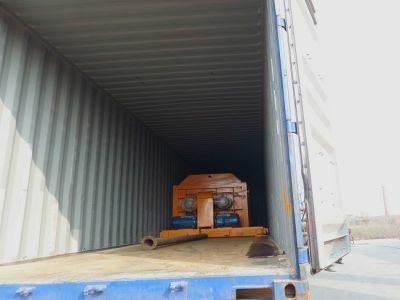 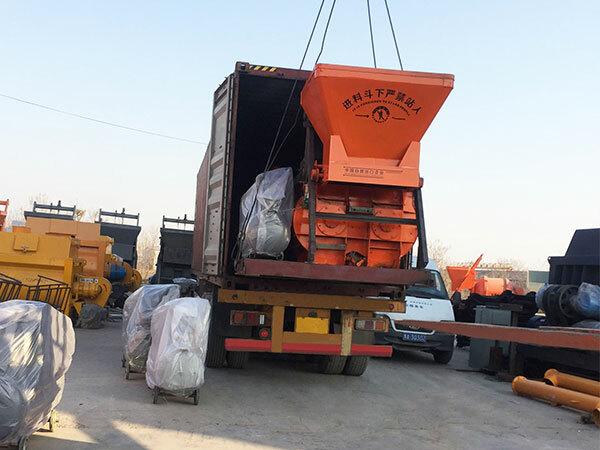 We know that our China government strictly policy for air pollution and environmental protection, while this customer asked for urgently shipping time; even sometimes factory no electricity, still we finish our job and arranged shipping in time; the customer said he appreciated our professional work under the conditions! 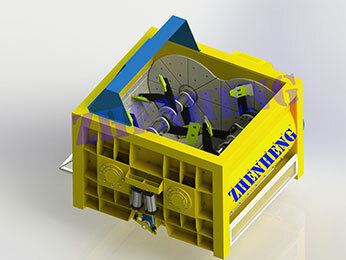 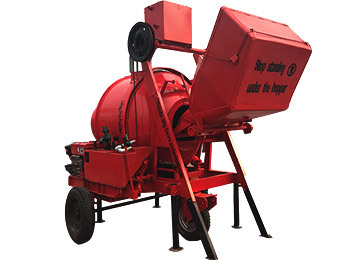 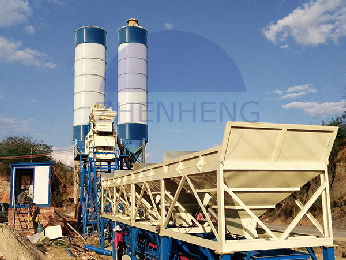 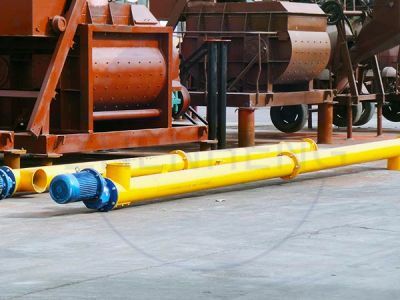 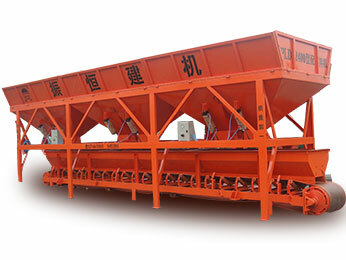 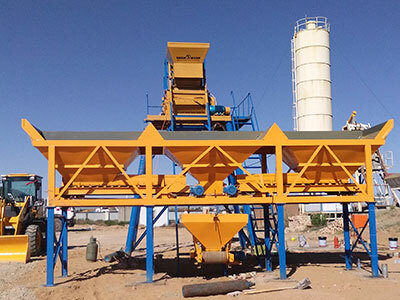 JS series twin shaft concrete mixer mostly is equipped with concrete batching plant or block making line. 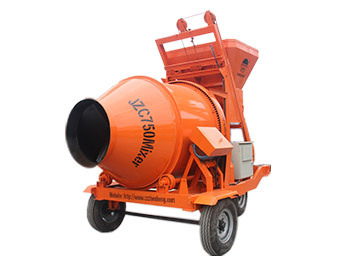 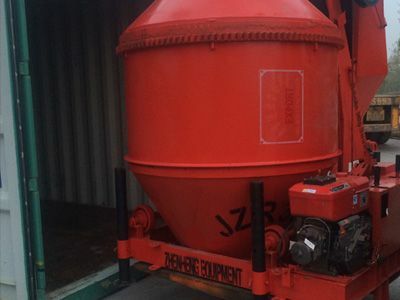 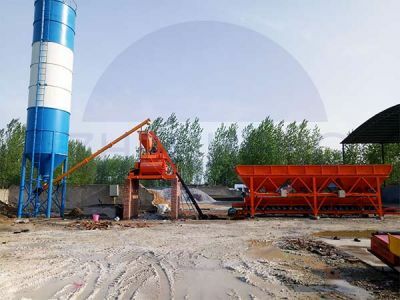 As the customer said, our JS1000 concrete mixer with be used in 50m3/h concrete batching plant or 60m3/h concrete batching plant depends on his local customers requirements; while the JS 500 concrete mixers are used for 25m3/h concrete batching plant or QT6-15 block making production line for the construction sites. 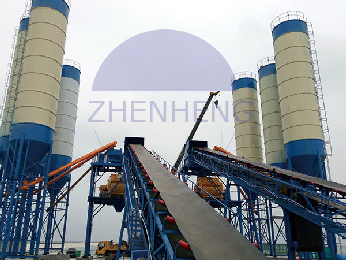 Zhengzhou Zhenheng Construction Equipment Co.,Ltd welcomes all clients who are interested in concrete mixer and concrete batching plant come and visit; this is a high-tech enterprise specialized in manufacturing construction machinery, which has modern production base of over 65,000 square meters, independent R&D institution and professional technology team, always can do something for you.